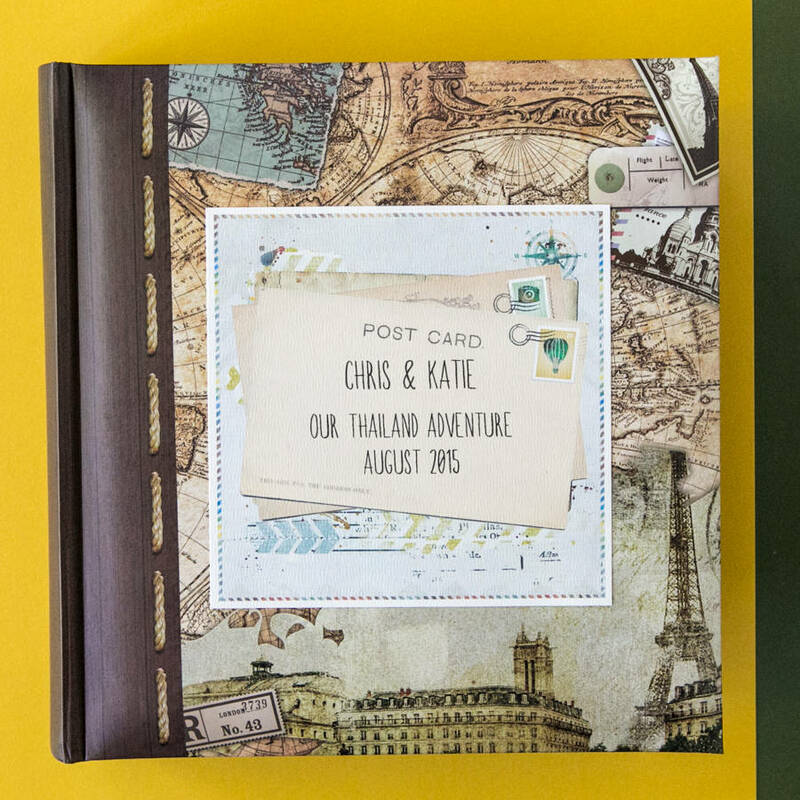 A personalised travel photo album is perfect for preserving memories of family holidays and romantic trips. Why let your holiday photos sit forgotten on your computer or in a drawer when they could be beautifully displayed in an album? A perfect holiday memento, this keepsake photo album lets you relive each magic moment and will be treasured for years to come. 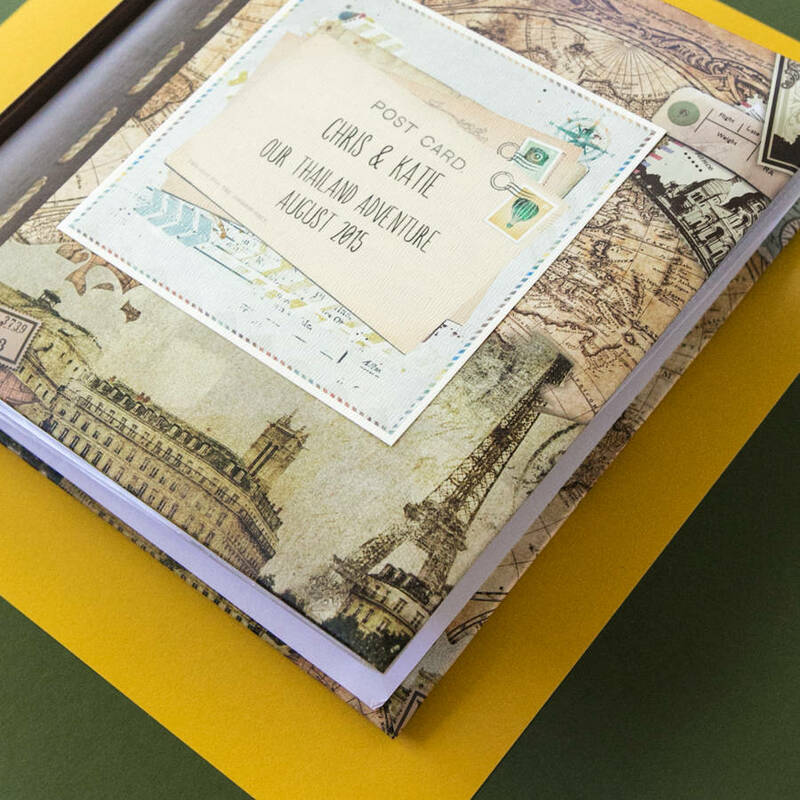 This handmade album features your names, holiday destination, and date on retro style postcards, with antique images of Paris covering the background. 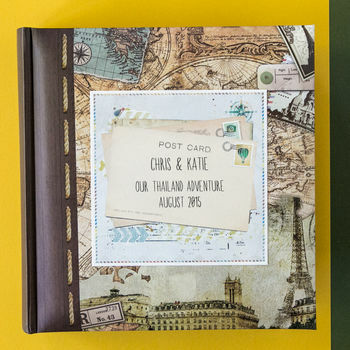 This is a slip-in album, with space to write a personal memory next to each picture. A wonderful gift for friends and family, or to organise your own snaps. 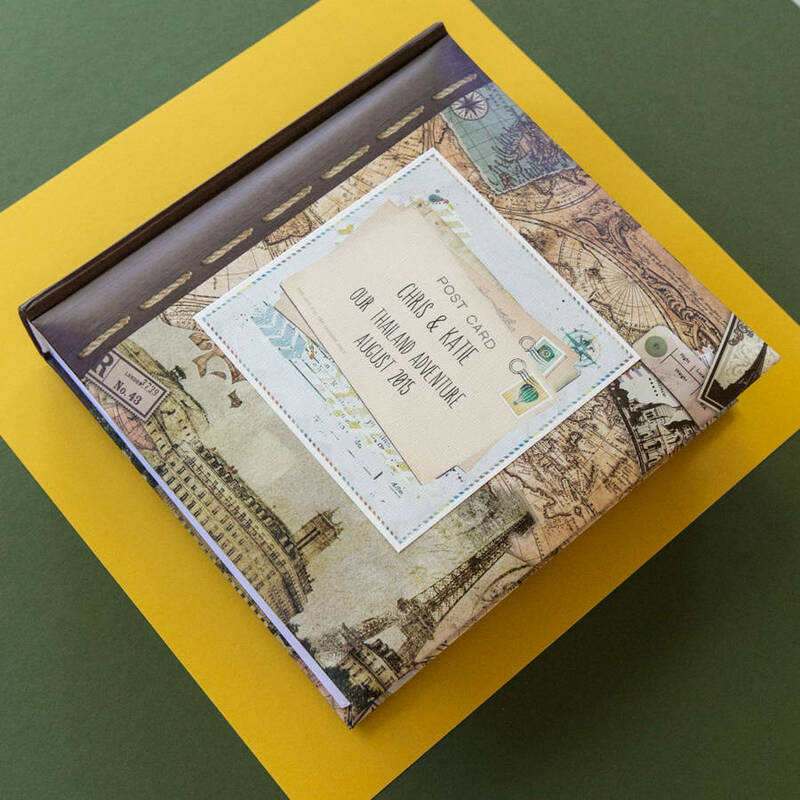 A good gift for gap year travellers or wanderlusters. Add your name(s), location and date to the cover of this gorgeous album. 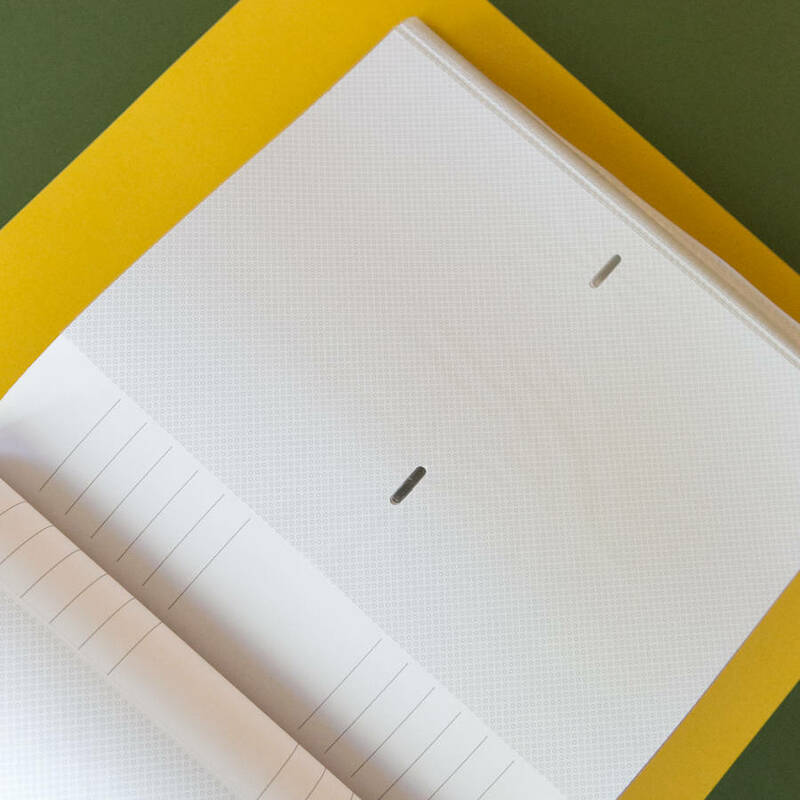 Book-bound album with high quality pages. This product is dispatched to you by 2by2 Creative.